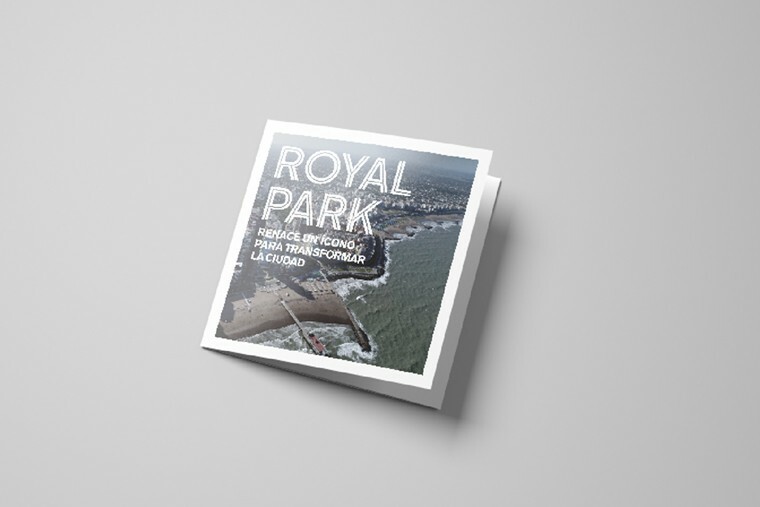 A mixed-use project that included housing, commercial premises, offices and the possibility of a hotel. 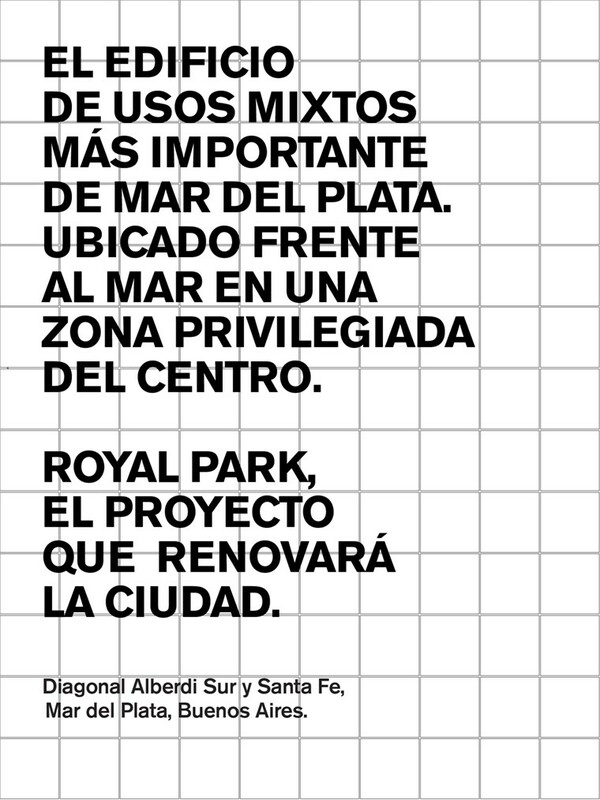 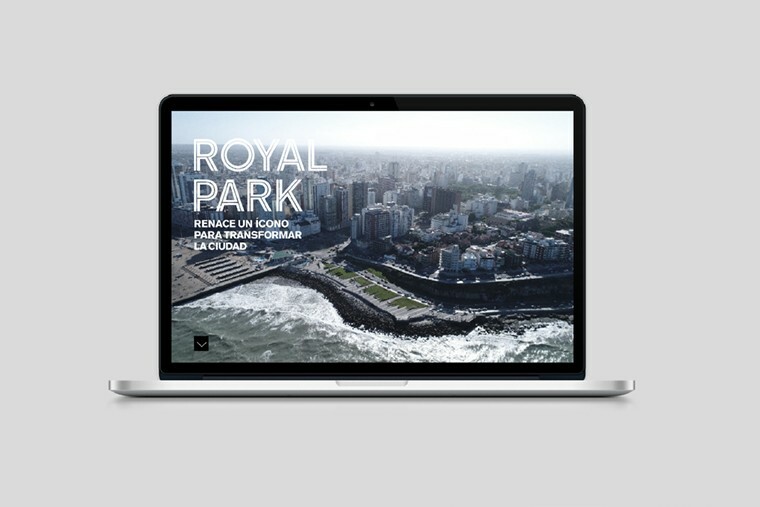 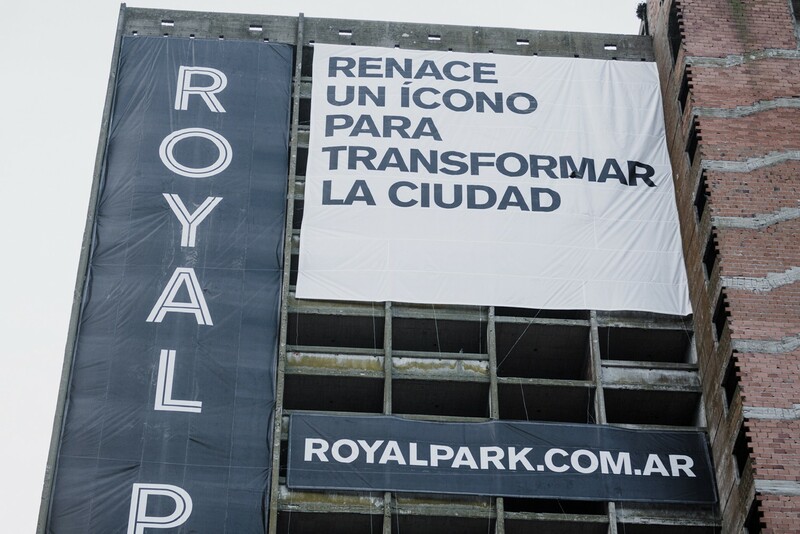 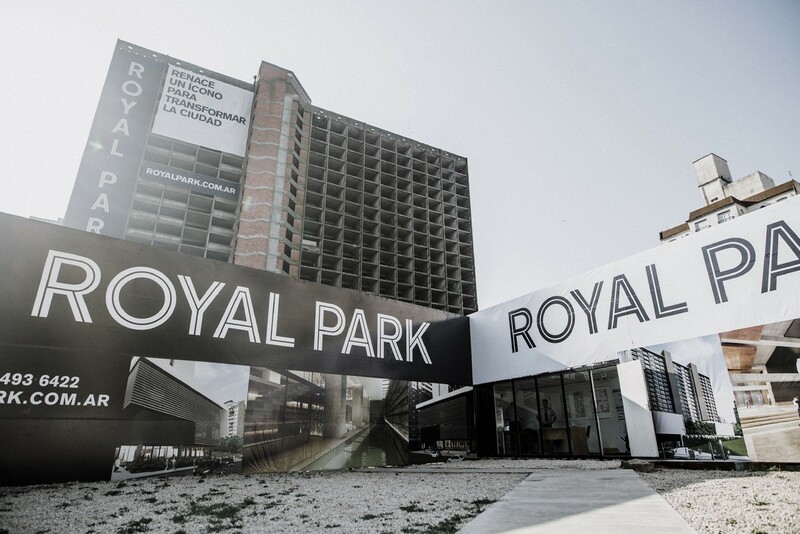 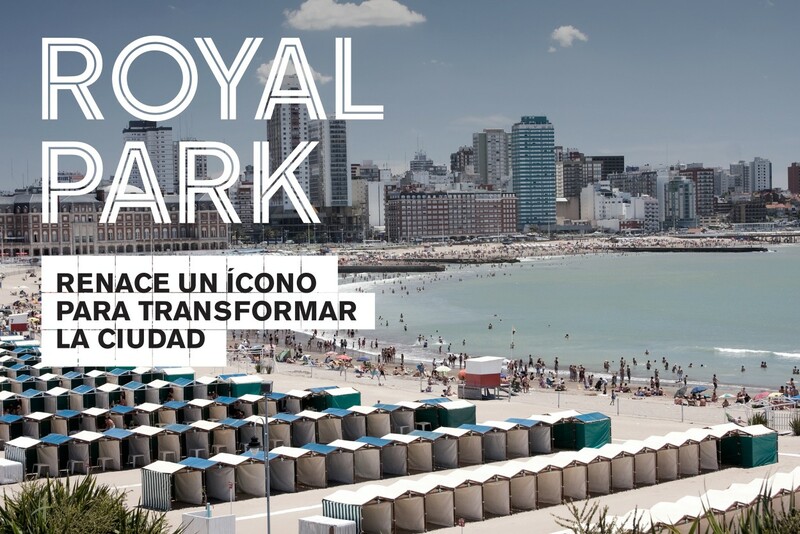 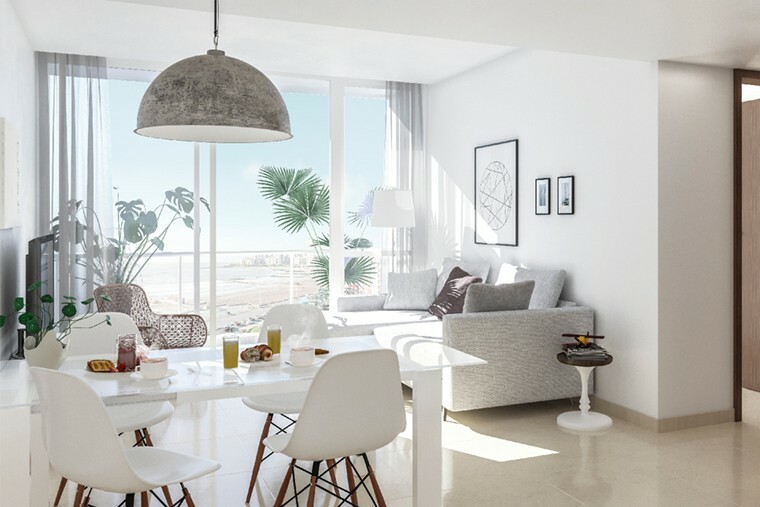 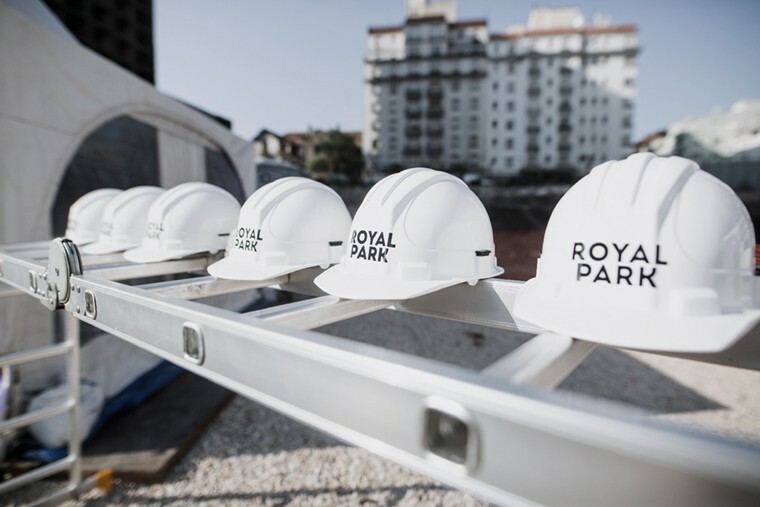 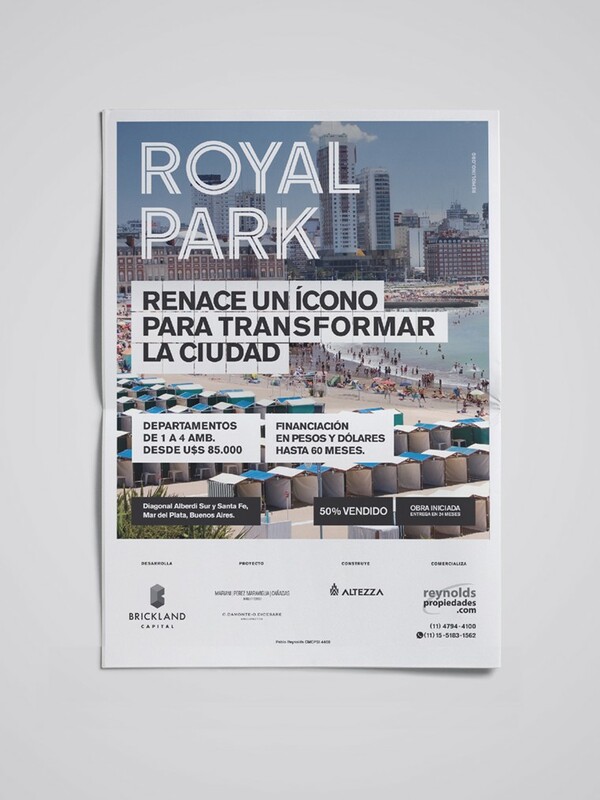 On a historical structure of the 70´s, Royal Park is the revaluation of a classic area of ? 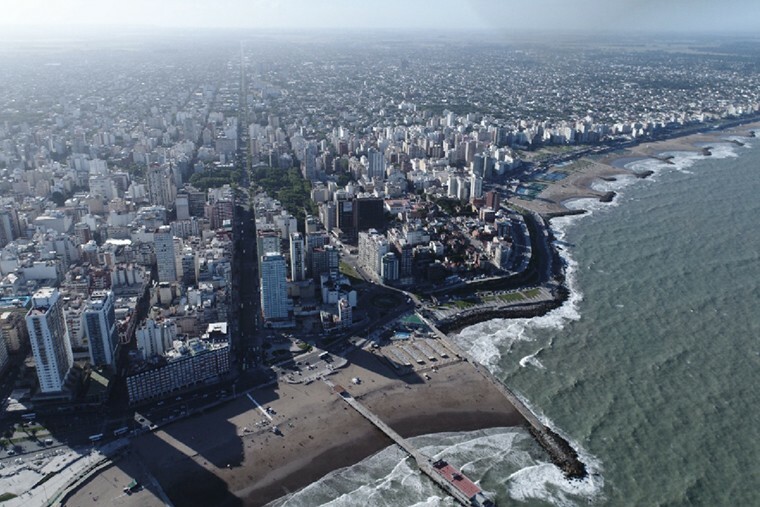 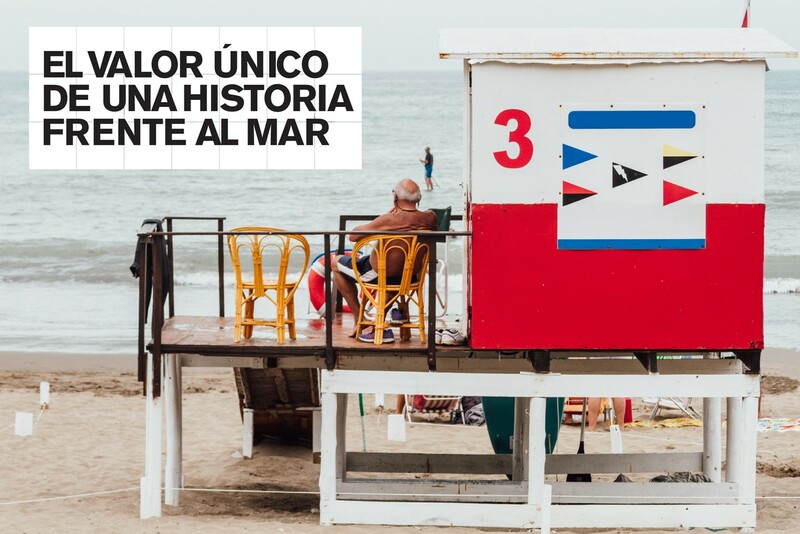 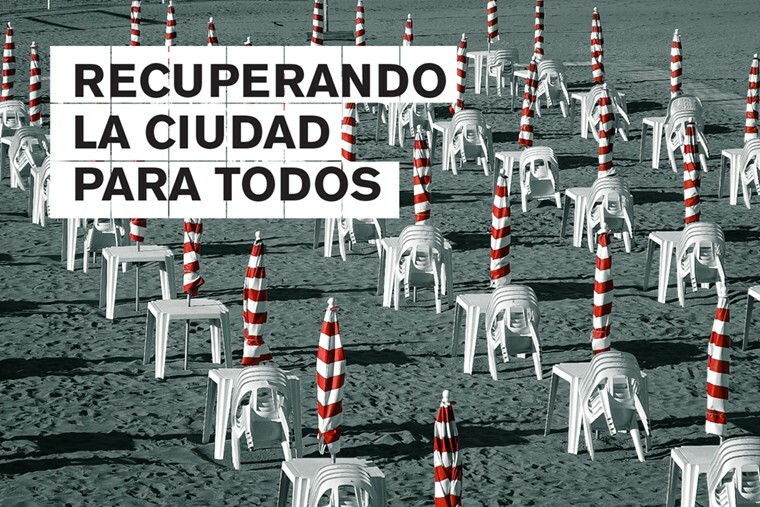 ?Mar del Plata. 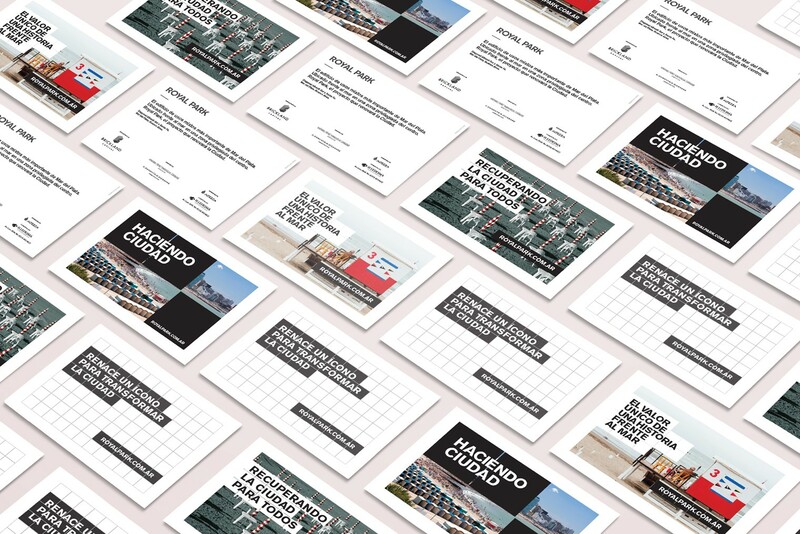 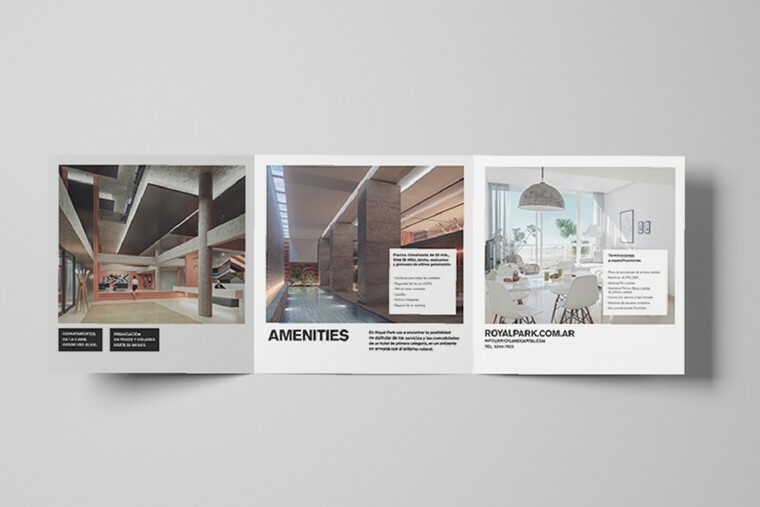 We worked with naming, branding, brochure, website, fencing, showroom, renders, social media pieces, unit plants.